This course utilizes a disciplinary literacy approach that teaches students strategies for reading and understanding complex texts in different subject areas. Students learn to develop and defend ideas from textbooks and write about them in college-level formats for English, history and biology. 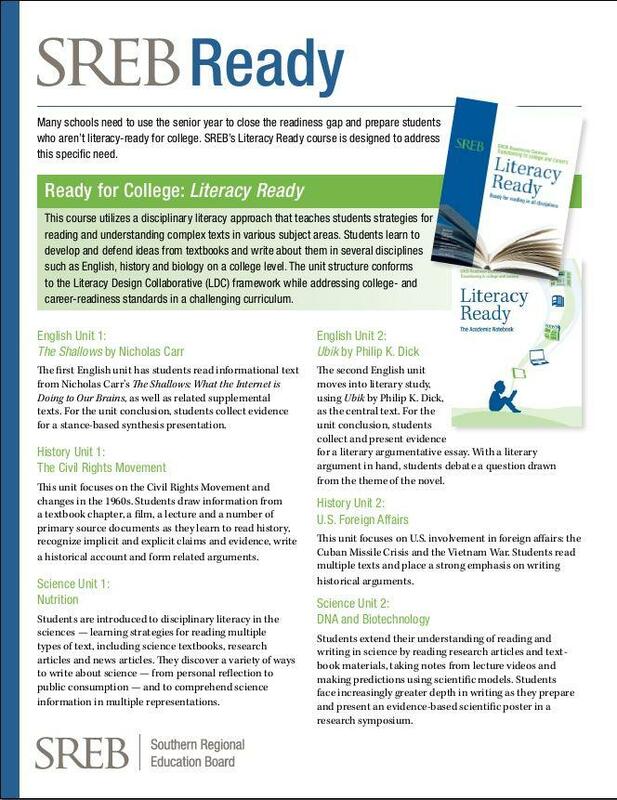 The unit structure conforms to the framework of the Literacy Design Collaborative, which addresses college- and career-readiness standards. The course consists of eight units, with three units in English and language arts, three units in history and two units in science. Discipline-specific content is at the forefront of the curriculum, and literacy skills specific to each discipline are emphasized in the reading and writing assignments. 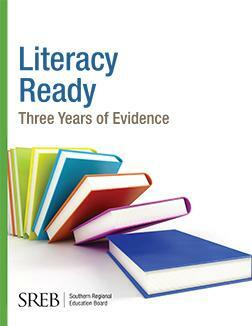 Click here to access the Literacy Ready course standards. 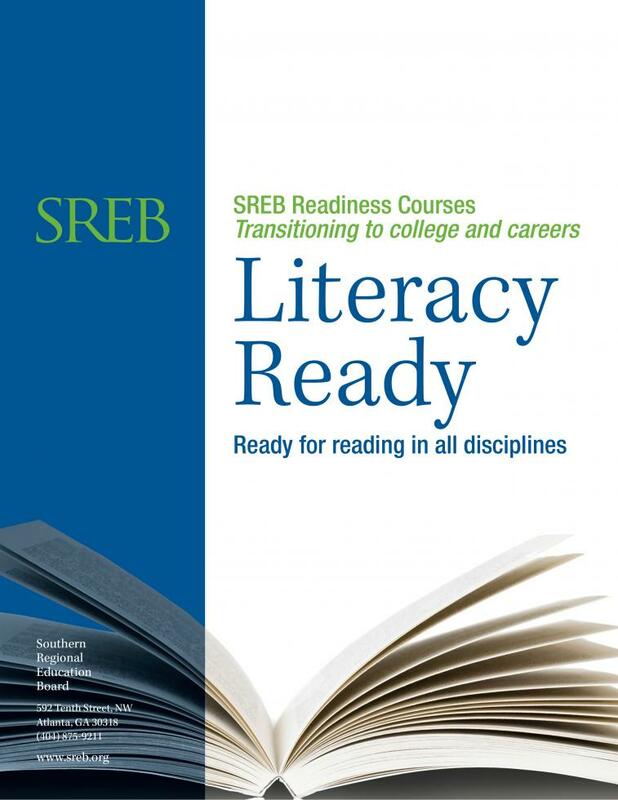 SREB’s Literacy Ready course for the senior year of high school is designed to prepare students who aren’t yet ready for college literacy. This flyer presents a quick overview of the English, history and science units in the course.